Spring is in the air and I can't wait for the warm weather! Goodbye winter cold, hello beautiful days reading in the park. I'm so eager for the warm weather, the sun, and for this month's exciting new releases! 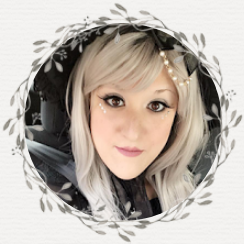 Julie Kagawa's Inferno, Abbi Glines' As She Fades, Cassandra Clare's Son of Dawn, Siobhan Vivian's Stay Sweet, and Amanda Foody's Ace of Shades are some of my top picks for this month. I've been dying to pick these titles up, and have quite a bit of time set aside to dive into these lovelies. What April 2018 releases are you most eager for? Be sure to let me know in the comments below, along with any recommendations you might have on upcoming reads! The giveaway is for one book from the April 2018 book release line up. Of course, not ALL April 2018 releases are included above (I try to keep track the best I can) however, if there is a April 2018 release you'd like that isn't above, you are free to choose it if you win! My most anticipated read is Love and Other Words by Christina Lauren. Love reading on my dock at the cabin! 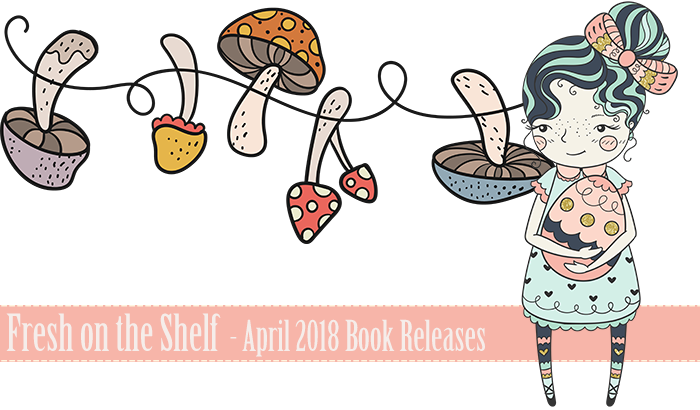 My most anticipated April 2018 Release is Ash Princess. Thank you for the chance. My most anticipated read is Leah on the Offbeat!! Can’t wait to see my besties again! Super excited for Sky in the Deep by Adrienne Young, Starry Eyes by Jenn Bennett, Ace of Shades by Amanda Foody and Love and Other Words by Christina Lauren.